Medium yellow-gold color; pineapple, apple, vanilla on the nose; yellow apple, peach, pineapple, star fruit, melon, chalk on the palate. Dry; excellent acidity (3.26 pH); hint of oak—8% new French, 22% second fill, 70% neutral. Medium body; rich, plush, and creamy in the mouth from full malolactic fermentation and aging on the lees. The restrained use of oak means the wine avoids the perils of too much oak and butter. This is elegant and restrained chardonnay, not a painted lady floozy chard. The admirable acidity carries mineral elements through long finish. The wine’s name comes from the five members of the Fullerton family: Filip, Alex, Caroline, Eric, Susanne—thus the all caps. 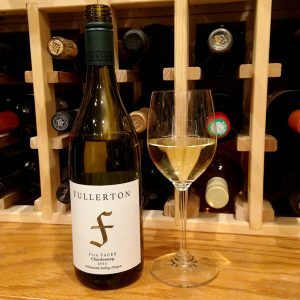 Fullerton Wines started in 2012 by Eric and Susanne Fullerton; their son Alex Fullerton is the winemaker today. 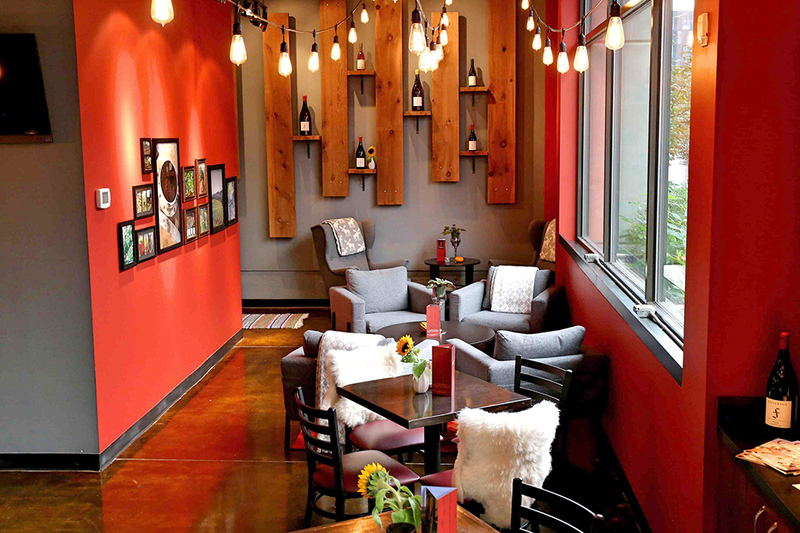 They specialize in pinot noir and chardonnay, the great grapes of the Willamette Valley, sourced from their estate Ivy Slope vineyard as well as fruit from other vineyard partners. 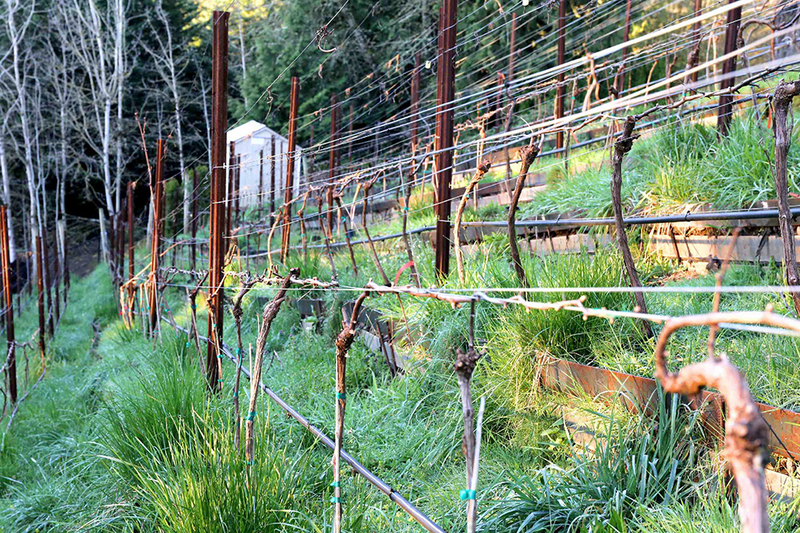 Viticulture is organic, biodynamic, and sustainable. The winery’s entire production is modest 4,500 cases. This bottle production was 275 cases. Eric was introduced to wine when he worked as a cellar hand in Germany. Eric and Susanne met in Stockholm—where Eric’s Jewish family had escaped to during WW II (visit the Fullerton website to get more of the story). 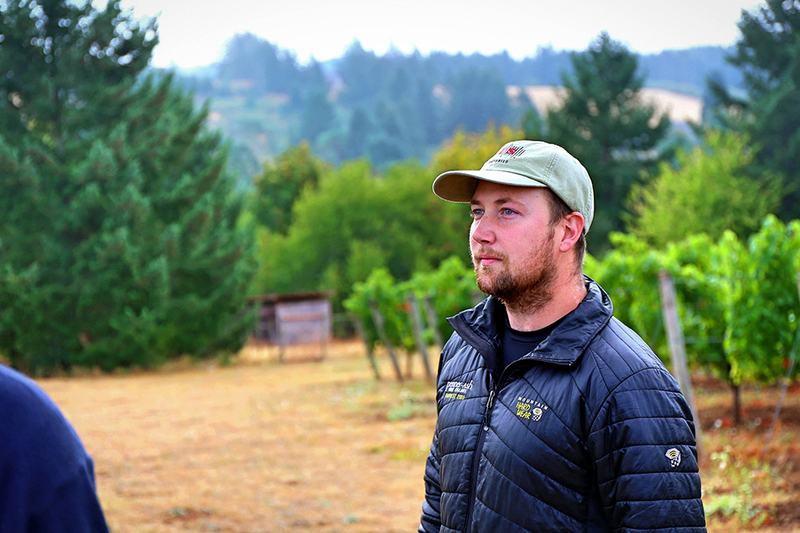 Alex graduated from the University of Oregon in 2010, at about same time Eric and Susanne began to seriously consider going into the wine business. 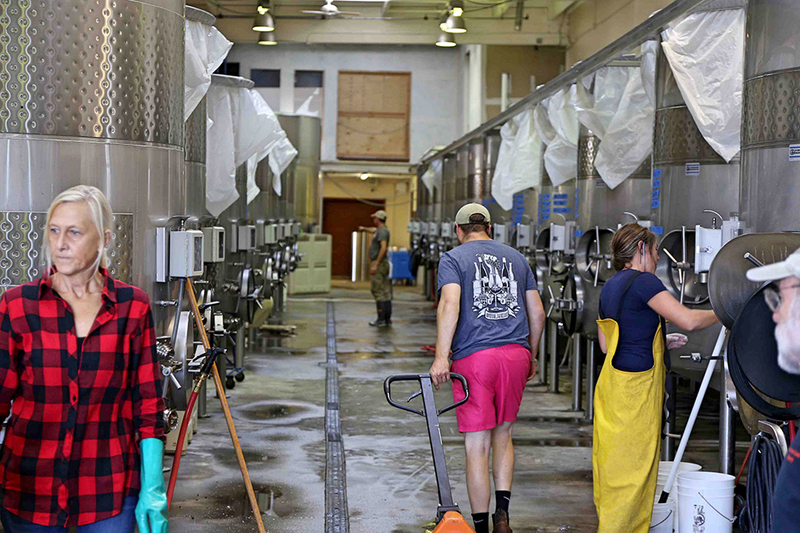 The business started in the family garage in 2012 with a few barrels of pinot noir made with a family friend. The next year, Fullerton Wines was born. 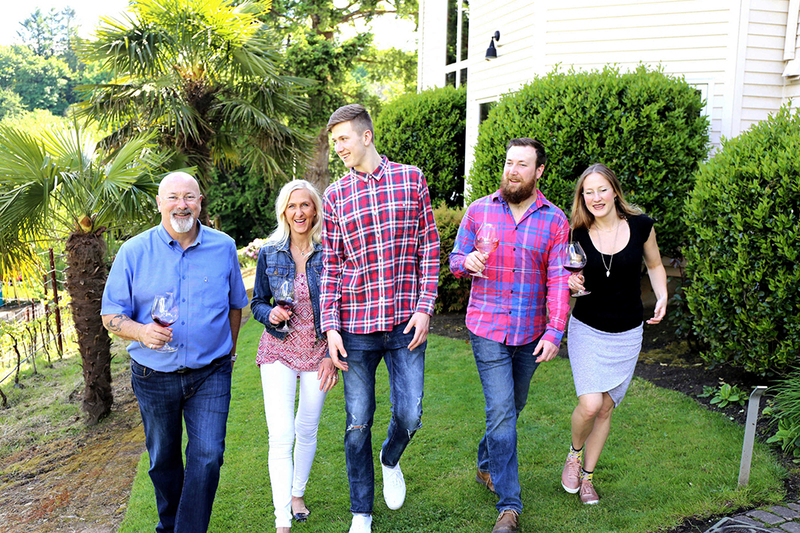 Meanwhile, Alex followed the family interest in wine after graduation, working for Penner-Ash Wine Cellars in Oregon, Dryland Winery in Marlborough, New Zealand, and Bergström Wines in Oregon before joining the family business. 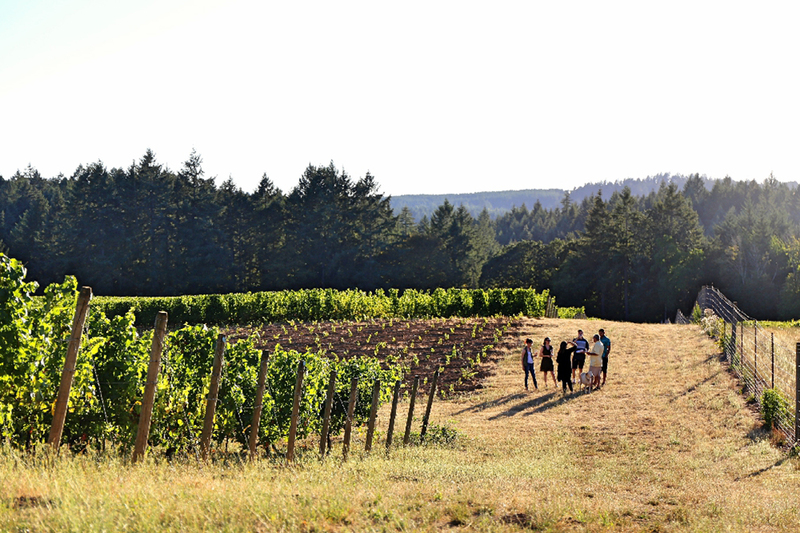 The Willamette Valley in western Oregon is one of the nation’s most important non-California AVAs. The valley stretches for 120 miles eastward from Portland and covers some 3.3 million acres. Pinot noir and chardonnay are the principal grapes.